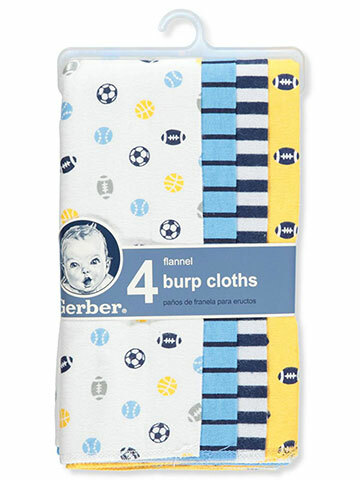 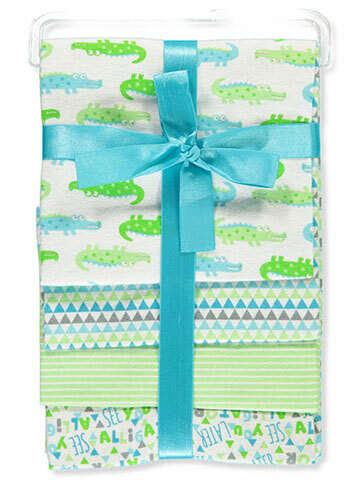 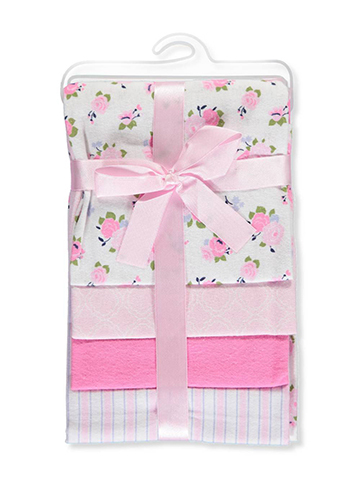 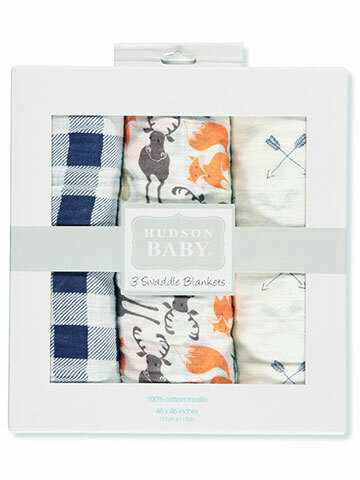 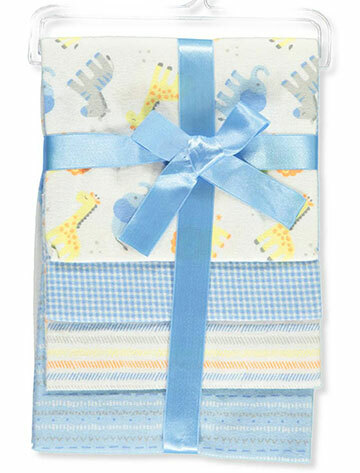 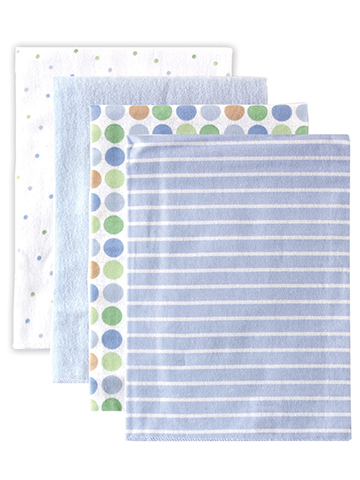 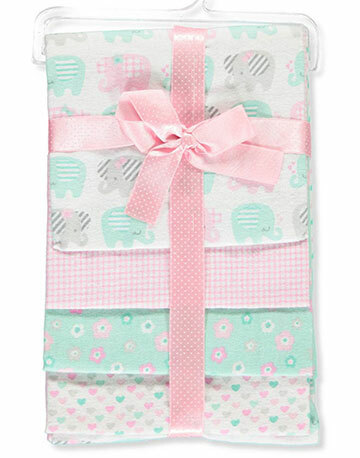 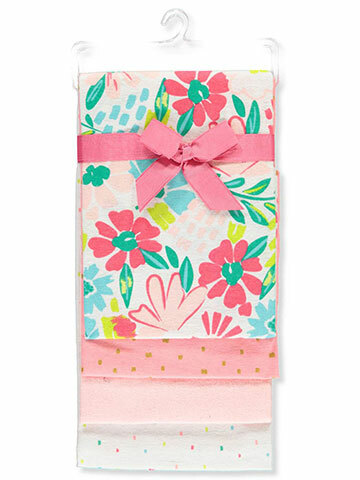 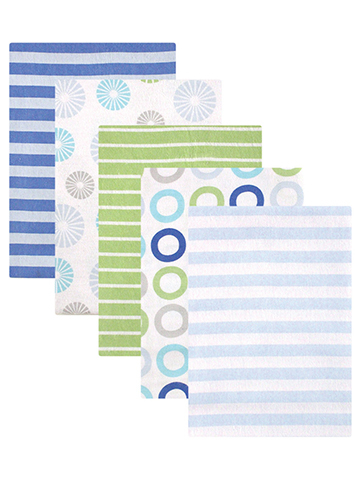 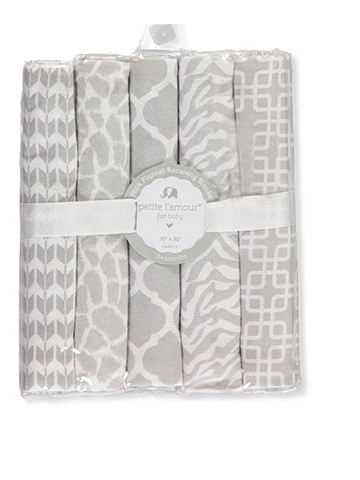 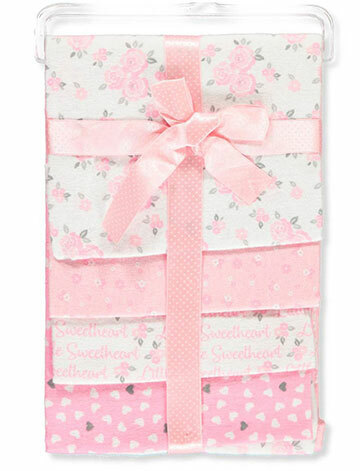 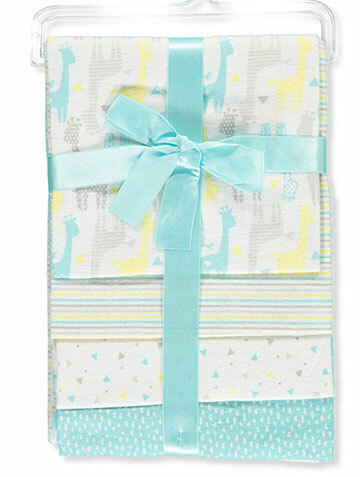 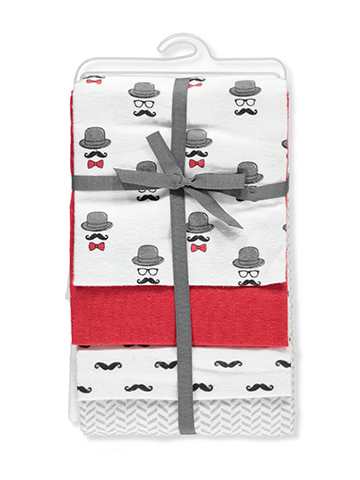 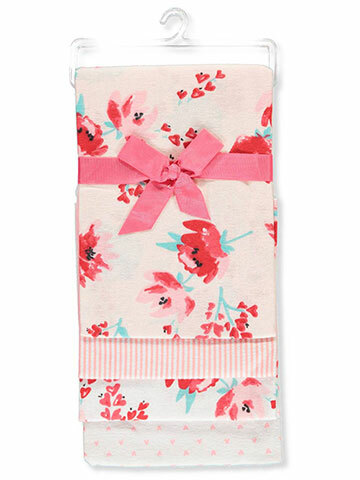 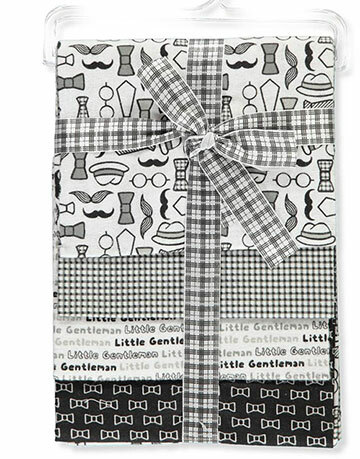 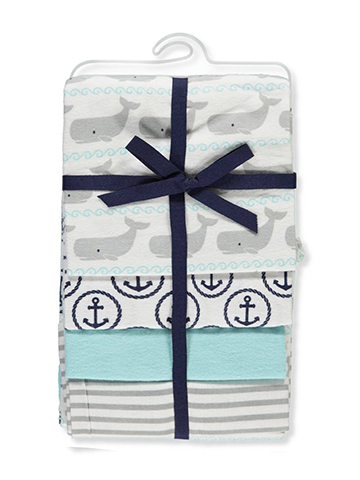 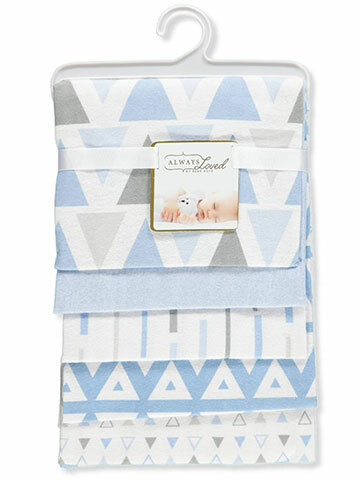 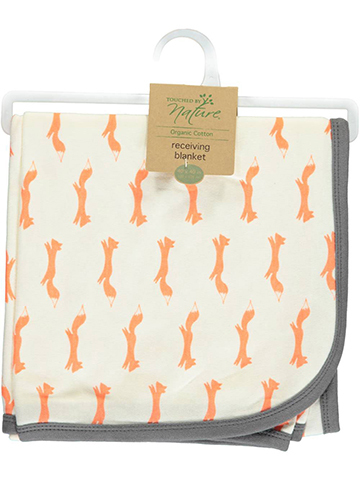 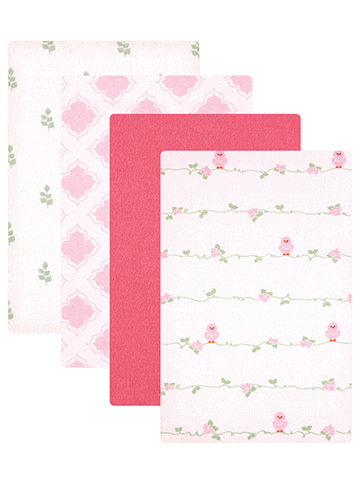 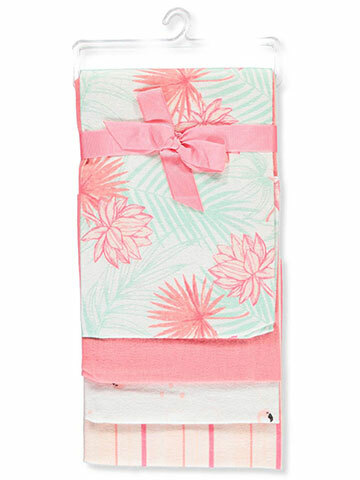 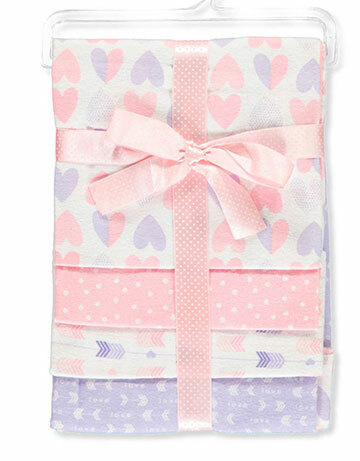 Make sure baby is always comfy with a flannel baby blanket! 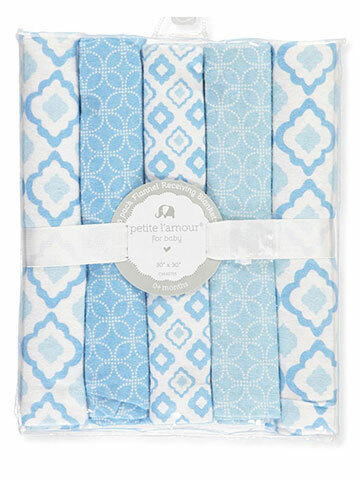 Cookie has the best prices and most convenient shopping experience. 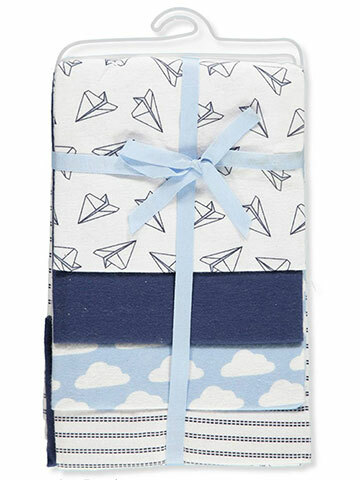 Get baby blankets now!